Department of Human Resources ­ (DHR) Investigates reports of alleged child sexual abuse and takes appropriate action to protect the child if necessary . Police Emergency Number – An officer will make an initial report…911. The business number of your local police department is listed in your local telephone book and is available through Directory Assistance. 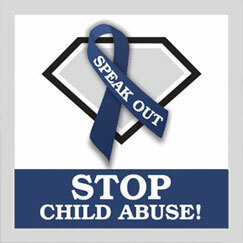 Other – Talk to School counselors, teachers, social workers, doctors, ministers, mental health professionals.